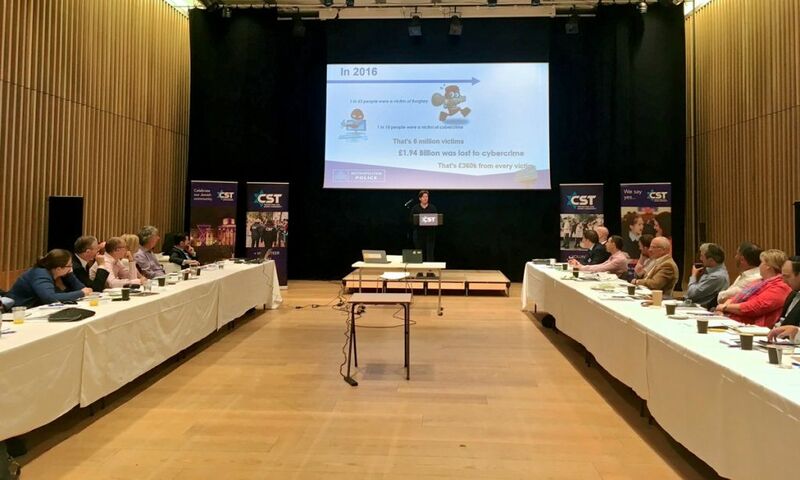 The charity charged with protecting Britain’s Jewish community has held its first ever cyber security conference, advising communal organisations how to avoid online threats. 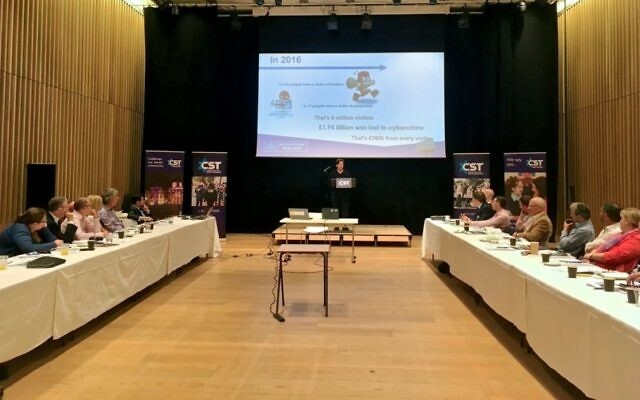 Organisers of the Community Security Trust (CST) conference at Jewish culture centre JW3 in London said it was devised to help protect the community against the “financial and reputational impact” of any cyber-attack. Already this year, organisations as large as the NHS have been attacked with ransomware and their systems knocked off-line, so the increasing spread of attacks means security is now a top priority for the community’s leadership. Addressing the one-day conference, CST chief executive David Delew told more than 40 delegates that the impact of any cyber-attack would not just harm the organisations but the people who rely on their services. Among the presentations was one delivered by the Metropolitan Police Service’s Operation Falcon, a unit created in 2014 specifically to deal with fraud and online crime. Officers explained where the cyber threat comes from and typically how it the various types of attacks are delivered. Participants were shown how easy it is to find significant personal and private information through social media platforms, prompting debate about the extent to which organisations should limit the information that exists online.